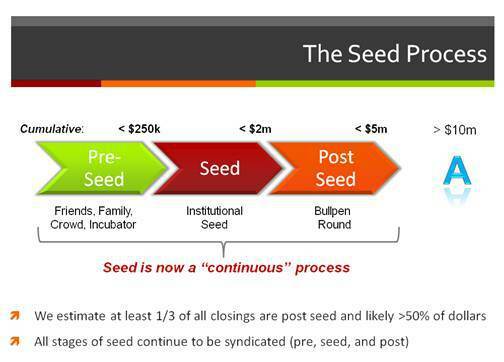 Does raising institutional money at the seed stage help or hurt? In 2009-2010, during the peak of the eCommerce bubble in India, there were very few seed stage options for raising funds for startups. You could either get money from angel investor or look to raise money from large VC’s, hoping they would put money at the seed stage so they can be part of the later round. During that period, larger firms in India, such as Sequoia Capital and few others did many (over 15-20) deals in a year. The typical check sizes were about $500K in India (about 2 CR that that time). The main reason why entrepreneurs were looking to raise money from institutional investors, besides needing the cash and finding not many other options was the belief that “if they were in early, they would be an automatic in the next round”. Of the over 40 deals that were done by institutional investors in 2008-2010 in the early stage (largely in eCommerce), only 4 are still around. Of the companies that took money from institutional investments in their seed round, only 5 secured investment from the VC in their post seed round. This weekend I had a chance to read the ET survey on Why startups are raising seed stage capital from VC firms. The average % of the company that entrepreneurs gave up is about 15% and the amount they raised from VC investors at the seed stage is about $500K. There are many good reasons to raise money from traditional Venture investors, but assuming they will definitely invest in the later round, is quite possibly wrong based on previous history. If you are looking to raise money and you have an interested later-stage VC investor willing to put money in your company, by all means you should take it. Assuming they will invest later is a big leap of faith. There are, like most things in the startup world pros and cons to this approach. 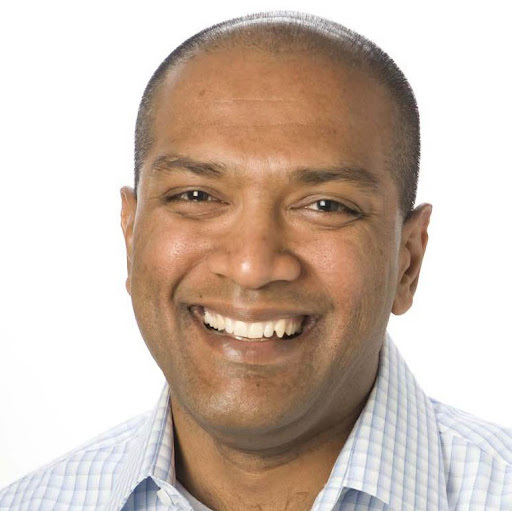 The pros include the “name brand” value of the VC firm on your cap table early on, the ability to tap into the expertise of the VC investors and also access to their network and connections. The downsides are the signalling effect if they refuse to invest in the follow on round, the likelihood of them investing in other competing startups in the same space in later round (since they understand the market) and finally the smaller pool of investors available for you (since many VC’s wont invest if a lead VC investor passes on the follow on) in the next round. While I dont think there are many options in India for entrepreneurs, the best bet I would still recommend is to get the right investors at the right stage of your company. At the early stage, angel and seed stage firms make sense, and later on using their help to get VC’s is a good approach. Paul Martino of Bullpen capital puts this week in the chart above. Given that seed is now a perpetual and continuous process until your series A, I would recommend you raise constantly and raise often.